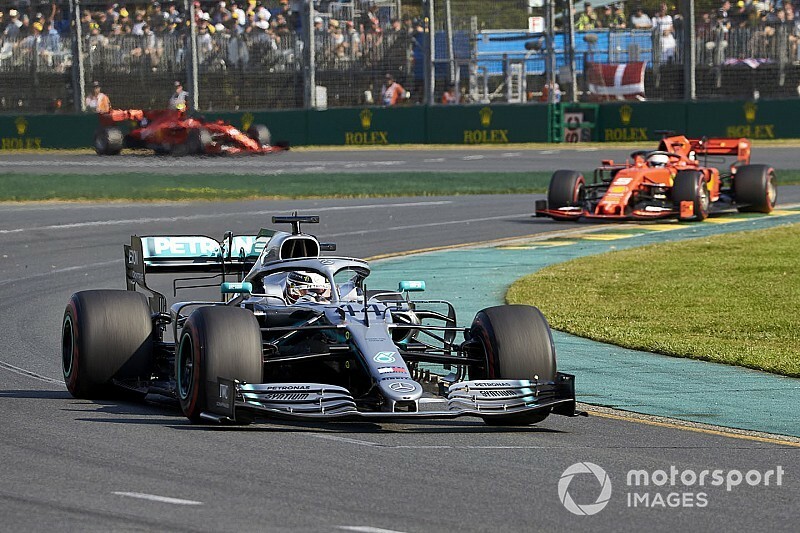 Mercedes will continue its evaluation of Ferrari's different aero concept, despite its success in the season-opening Australian Grand Prix. There was much intrigue following the launch of the 2019 cars about the vastly different front wing concepts that Mercedes and Ferrari introduced. 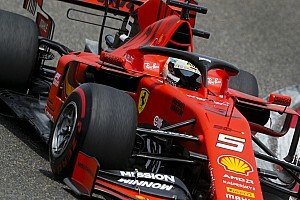 While Mercedes had pursued a maximum downforce approach with high flaps, Ferrari has opted for a design that swooped down towards the end plate to better manage airflow around the front tyres. Mercedes admitted that if it had needed to change over to the Ferrari concept it was a project that would take several months, as it would require an almost total aerodynamic rethink. 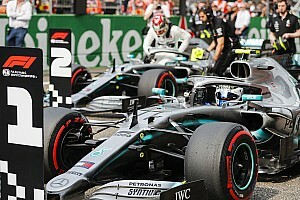 But while the pressure to make a change is now off after Mercedes delivered a 1-2 finish in Melbourne last weekend, team boss Toto Wolff says the outfit needs to remain open-minded about what other teams are doing. 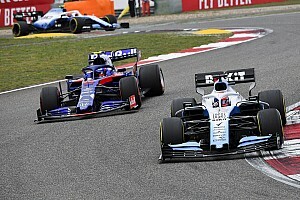 That is why he has not ruled out bringing updates that shift Mercedes more towards the Ferrari concept later in the campaign, if it proves to be better for the longer term. 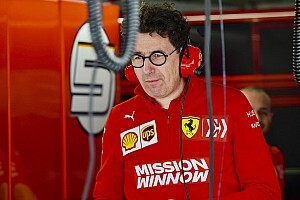 "I think you need to evaluate all the various philosophies that are out there," said Wolff, when asked by Motorsport.com about whether or not Mercedes would still evaluate the Ferrari concept. "You must stay open-minded and humble about your own way. But, at the same time, you must follow what you think is right and don't let yourselves be confused. 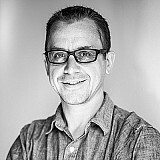 "We just look at the various concepts and continued to stick to our philosophy. But you might see different aero parts throughout the season at different tracks."